Color: Black light bar housing. 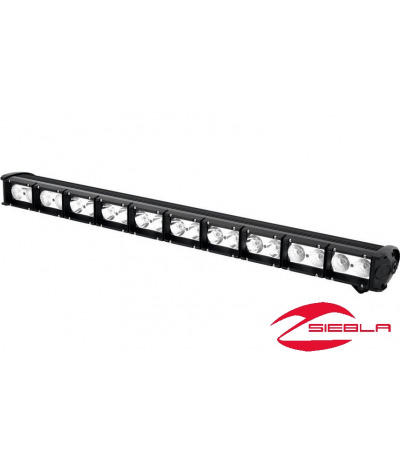 Includes: Light bar, mounting hardware, and installation instructions. Sold Separately: Wire Harness sold separately. 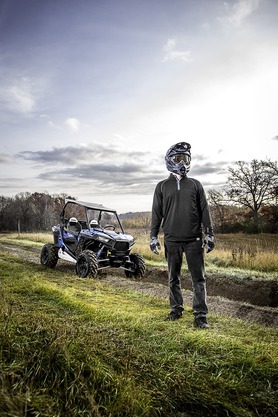 RZR® XP 1000 requires wire harness 2879865 or 2879859 and Busbar 2879862. All other RZR’s require wire harness 2879863. 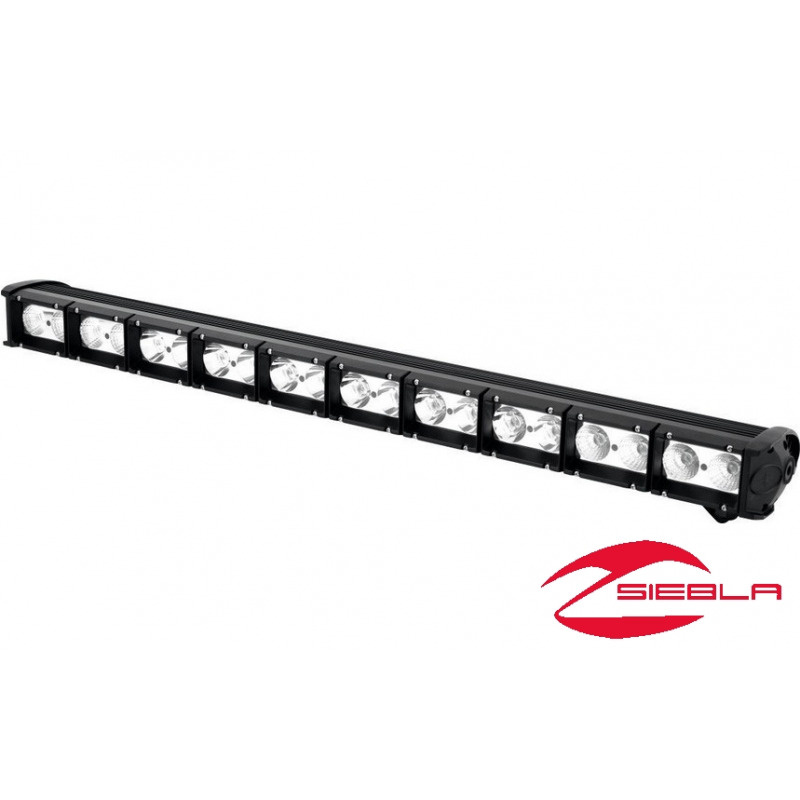 Add versatile, high-performance auxiliary lighting to your Polaris® RZR® XP 1000 by installing this 33” Light bar. It complements your vehicle’s headlights with tremendous additional lighting that is projected across a broader area for outstanding visibility. Easily install this light bar with the integrated mounting locations on the roof. RZR® XP 1000 requires wire harness 2879865 or 2879859 and Busbar 2879862. All other RZR’s require wire harness 2879863.